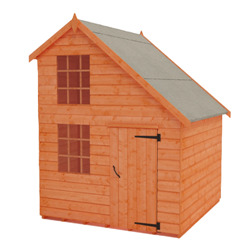 Our 6x6 playhouses are available in one or two storeys, with the choice of the Tigercub Funhouse or the Magic Mansion. Both of these beautiful buildings will add a touch of charm to your garden and a touch of magic to your children's playtime. 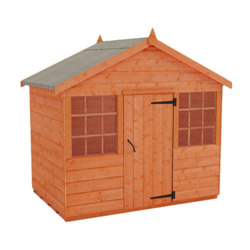 Why not upgrade your playhouse with a 2ft veranda play area as an optional extra?